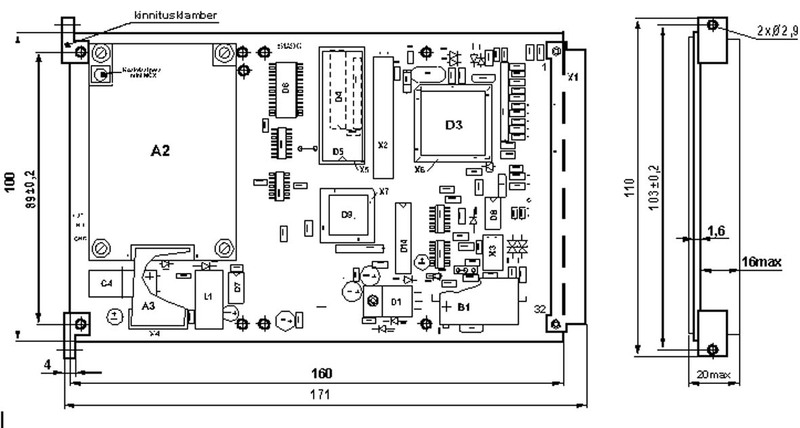 The purpose of the locator E931 is the position and time determination using the signals of the Global Positioning System (GPS). The position determination will be used for the automatic detection of buoy drift , the time determination is used for the synchronization of flashing of various aids to navigation. 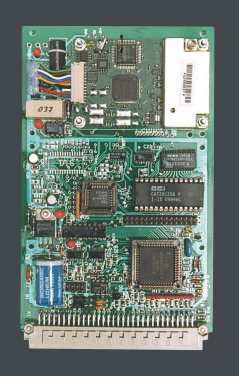 It consists of a GPS receiver and a microprocessor based control unit, designed as a Eurocard form factor device. In order to achieve long life span it should be installed into a hermetic enclosure. - between the GPS time value and t thealue of the built-in clock.